The kind words of our colleagues and patients are deeply appreciated. 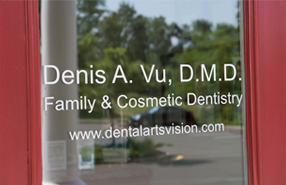 We hope that their comments on our staff and practice will show you that Dental Arts Vision is right for you. We utilize DemandForce to manage our reviews so if you would like to write a review and share your experience with us click here. Thank you in advance.